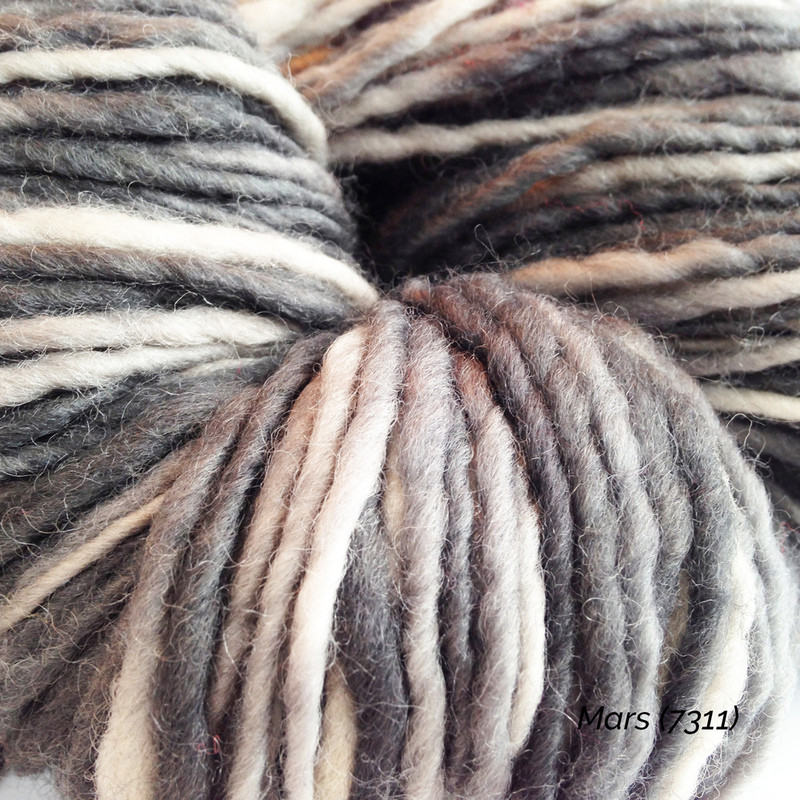 Aran weight that is soft & warm with rustic beauty. 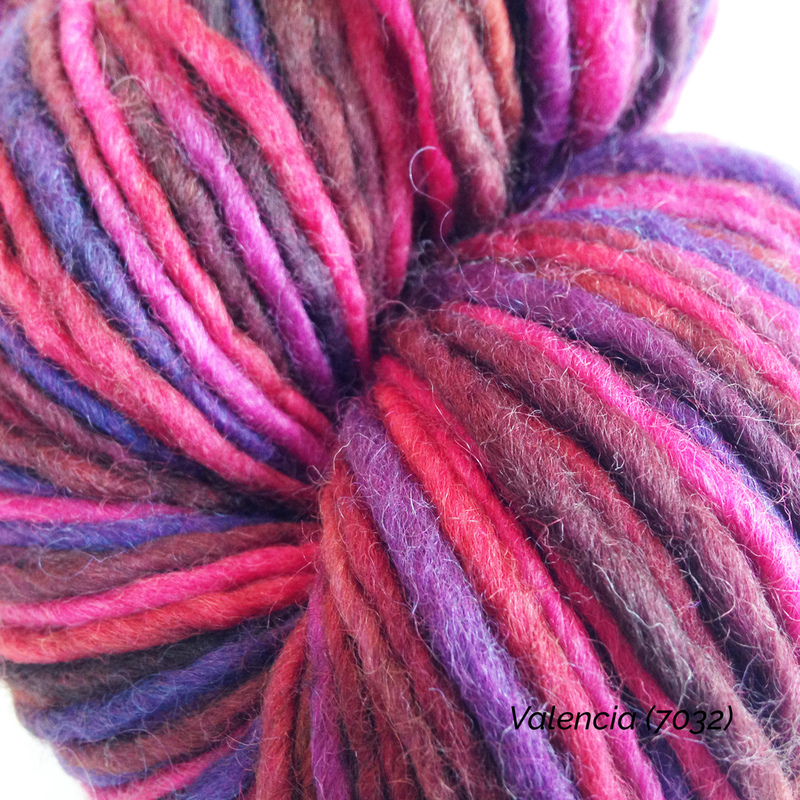 Hand spun in the spinning wheel from the purest Corridale Wool. 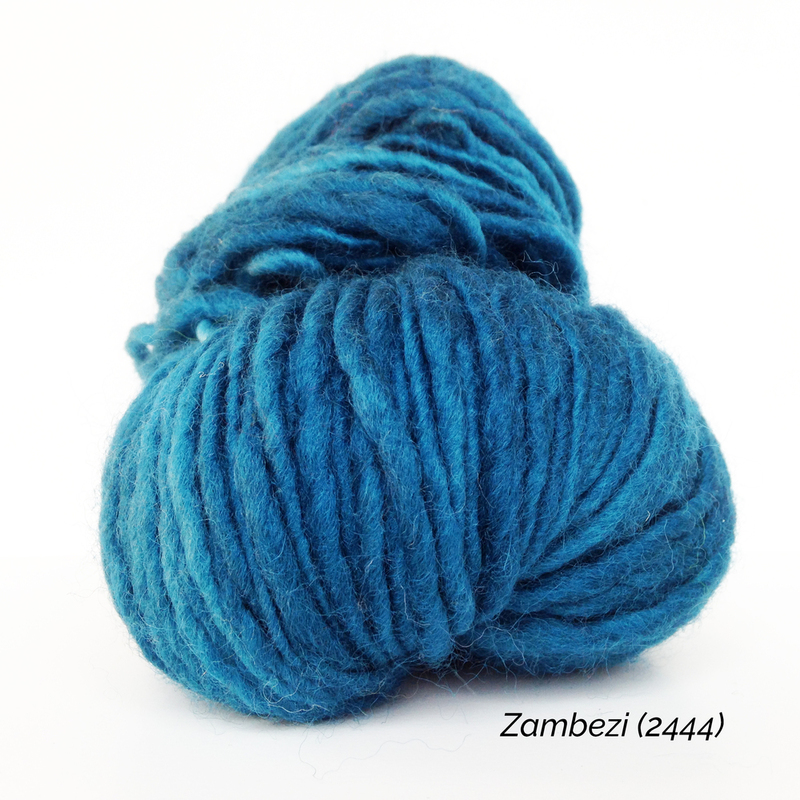 Hand dyed in large kettles to achieve subtly variegated semi-solid colors to the explosion of colors of space-dyed shades.